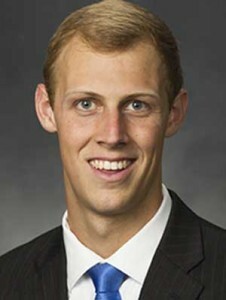 Isaac Neilson played on the BYU basketball team from 2014-2015. As a freshman he played in 34 games and averaged 9.1 minutes, 2.4 rebounds and 3.1 points. He had season highs of 15 points (at Weber State) which included four three pointers, 9 rebounds (vs. Santa Clara), and four steals (vs. Southern Virginia). 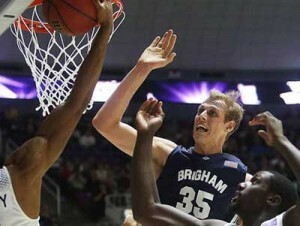 At the conclusion of the 2014-15 season he announced he would be transferring to Utah Valley University to continue his studies and basketball career. Neilson is from Mission Viejo, CA where he prepped for the Mission Viejo Diablos. As a senior he averaged 15.3 points, 11.3 rebounds, and 5.0 blocks. He had a triple-double at a Christmas tournament game, scoring 16 points, grabbing 13 rebounds and blocking 10 shots. Neilson was named MaxPreps All-State Division II Second Team, All-CIF Southern Section Team Division 2AA, Orange County Register All-County Team. 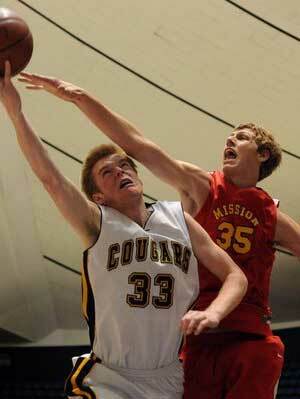 He was recruited by Utah State, Army, UC-Irvine and UC-Santa Barbara. In addition to basketball Nielson is a skilled volleyball player who was second-team all-conference as a High School junior in what is regarded as the strongest high school volleyball league in the country. 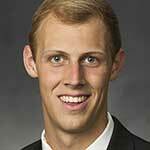 Following high school Nielson waited six months and then served an LDS mission in Birmingham, Alabama. Upon his return home he redshirted the 2013-14 season making it a nearly four year break from basketball. 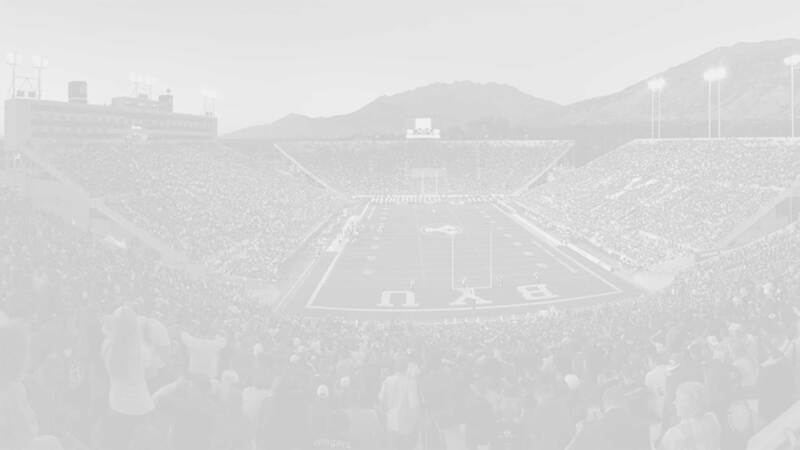 Position: HT/WT: 6’11”, 225 lbs.